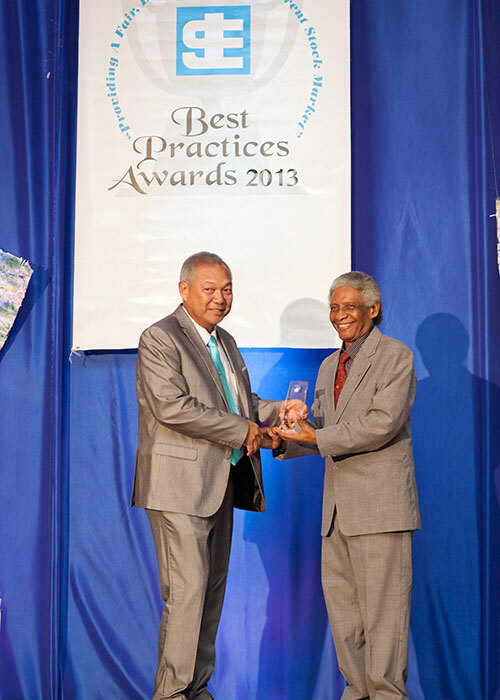 Our History | Honey Bun (1982) Ltd.
Herbert Chong; Chairman, Honey Bun receiving the JSE 2013 Best practice Annual Report Award for the Junior Market category from Professor Neville Ying. 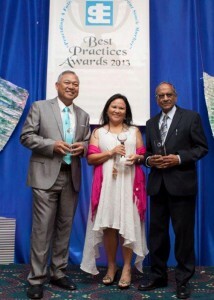 Photo of Mr. and Mrs. Chong alongside mentor to the board Mr. Sushil Jain with their Awards, including the prestigigious JSE 2013 Govenor Gneeral's award for Overall Best Junior Market Company. 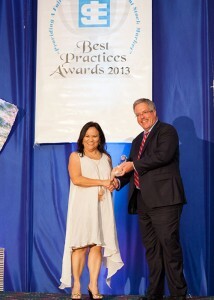 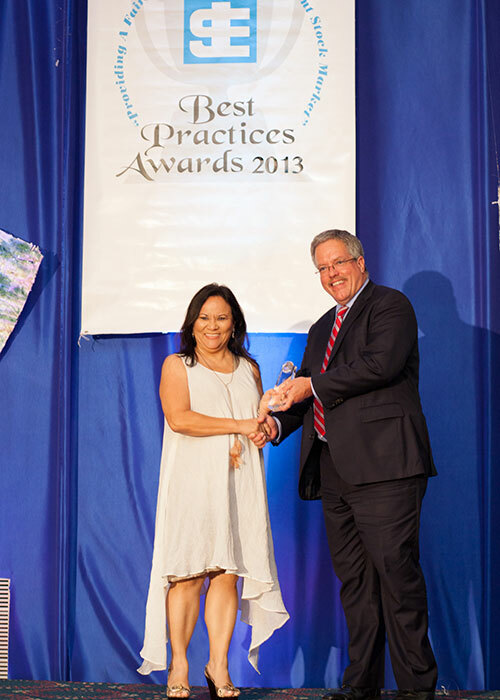 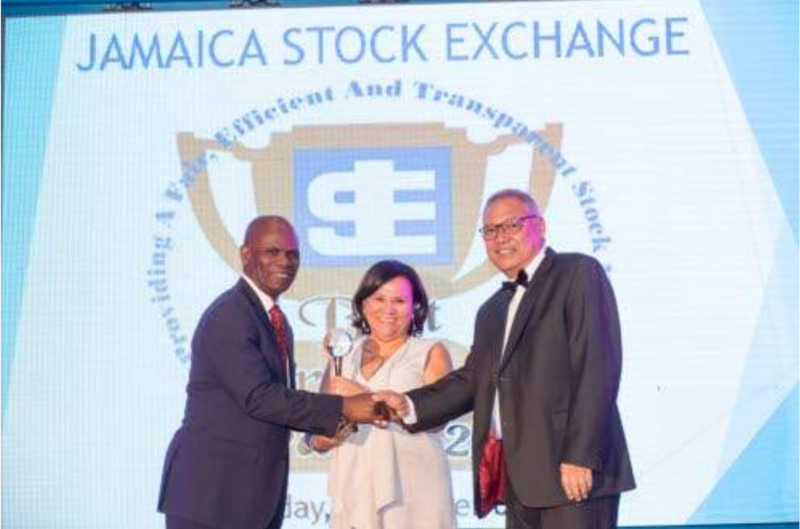 Michelle Chong, CEO, Honey Bun receiving JSE 2013 Best Practice Corporate Governance Award for the Junior Market category for Corporate Disclosure and Investore Relations from H.E Mr. Robert Ready, Canadian High Commissioner to Jamaica. 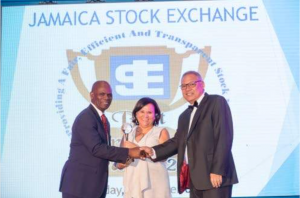 Custos of Kingston Steadman Fuller (left) presents Michelle and Herbert Chong, co-founders of Honey Bun 1982 Limited, with the Jamaica Stock Exchange Governor General Overall Best Junior Market Company Award at the 2017 Jamaica Stock Exchange Best Practices Award at the Jamaica Pegasus on Wednesday, December 6, 2017. 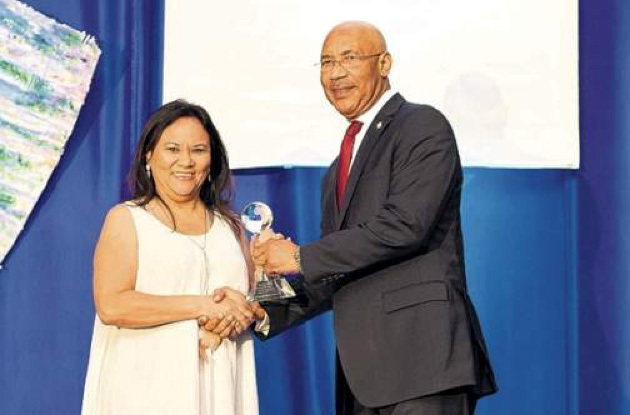 Governor General Sir Patrick Allen presents Honey Bun CEO Michelle Chong with the 2014 JSE Junior Market Best Practice Award. 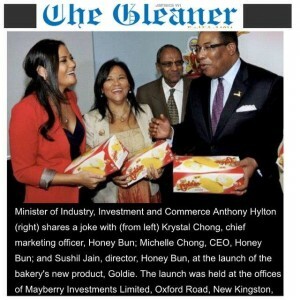 Honey Bun topped three categories in the 2014 Jamaica Stock Exchange (JSE) awards held this month in Kingston. The Herbert and Michelle Chong-run company won Best Practices Award for Best Annual Report, Corporate Disclosure and Investor Relations (three years in a row), and Overall Winner.